We are a unique, upscale eatery offering gourmet comfort food and boutique wines served by friendly, knowledgeable staff. 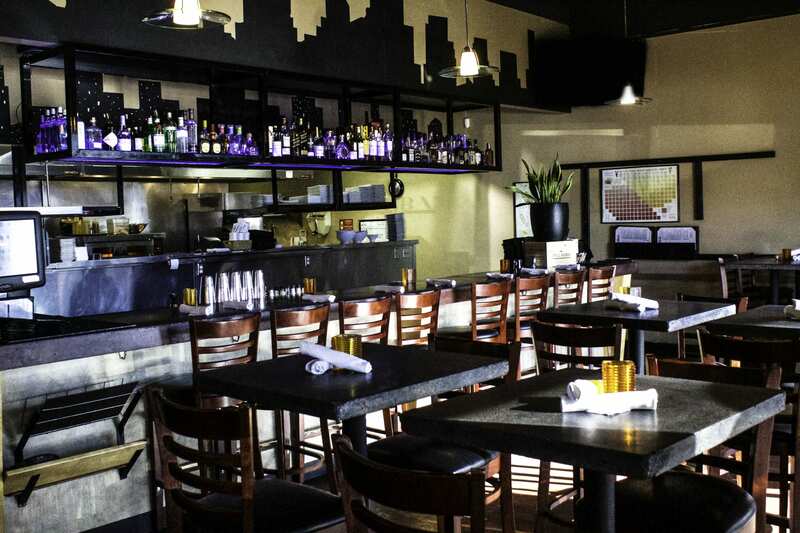 Established in 2012, I started Urban Grill and Wine Bar to add a quality restaurant with a full bar and boutique wine list to an area that is in desperate need of something unique and family operated. Having spent most of our adult lives in the restaurant business, my wife Jaylene and I understand the importance that our food be of the highest quality and our service be very friendly and professional. Our menu offers a variety of dishes from simple but delicious sandwiches to the best steaks and seafood around. The wine list is a product of many years spent building relationships with boutique wineries, representatives and wine makers.